Caleb Harrington is a barista and artist based in Upstate NY. His work blends traditional printmaking with the ideas and mixed mediums of contemporary suggestivism. Going Nowhere is a surreal suggestion of place taking inspiration from the small towns and communities in the New York Finger Lakes region. Pieces of buildings come together and burst apart in washing and hazy fields of light. Balanced walls and structures stack dangerously atop one another to form towering shapes bigger than their parts. Going Nowhere asks “why?” It questions the direction one is headed in. It questions the direction that we are all headed in. 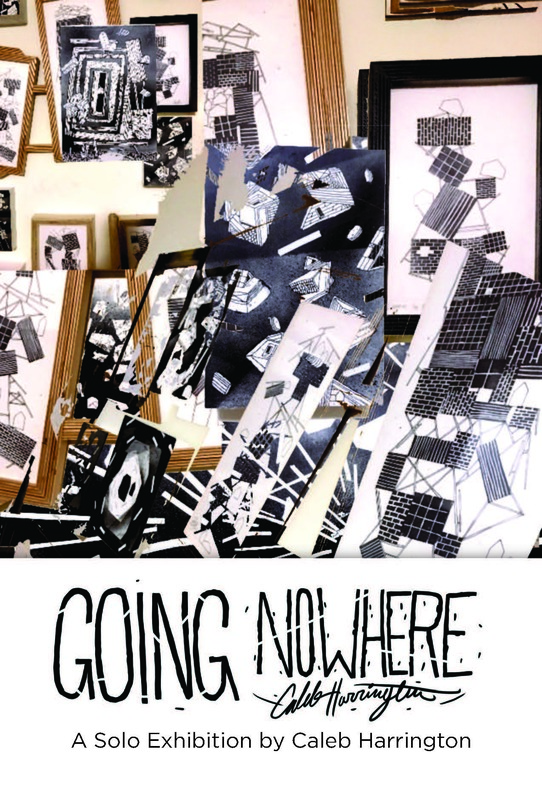 Going Nowhere, will be on view in The Evelyn Peeler Peacock Gallery from April 15 – May 10. 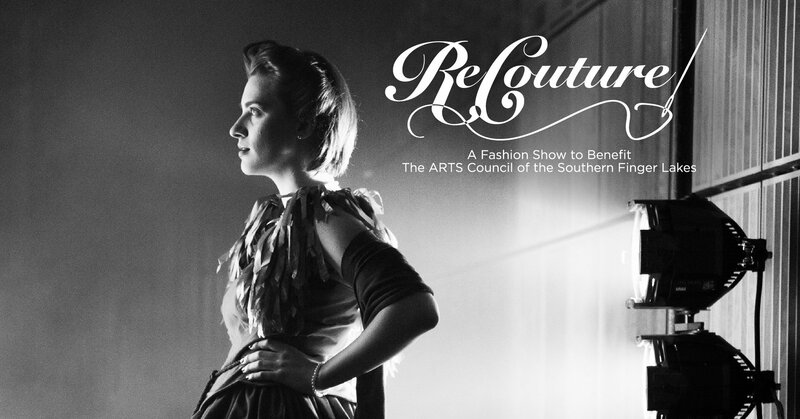 A public reception and artist talk will be held on Friday, April 26th from 5-8pm.